YouTube Brings D.C. to N.Y., L.A.
YouTube wants its creators to feel presidential. YouTube Spaces director of production and programming Chris D’Angelo said in a blog post that the Google-owned video-sharing site unveiled election-themed sets at its YouTube Space LA (Los Angeles) and YouTube Space New York for creators to take advantage of. Specialized writing workshops at both YouTube Spaces are also already under way for creators to get tips on effective storytelling for politically themed content. In New York, creators are working with filmmaker Morgan Spurlock and Warrior Poets to workshop productions that cover elections issues that are important to them. And in Los Angeles, select creators will participate in a comedy writing workshop taught by a seasoned improv and comedy writer. These classes will focus on developing writing skills for independent comedies, as well as effective storytelling in experiential, engaging formats. 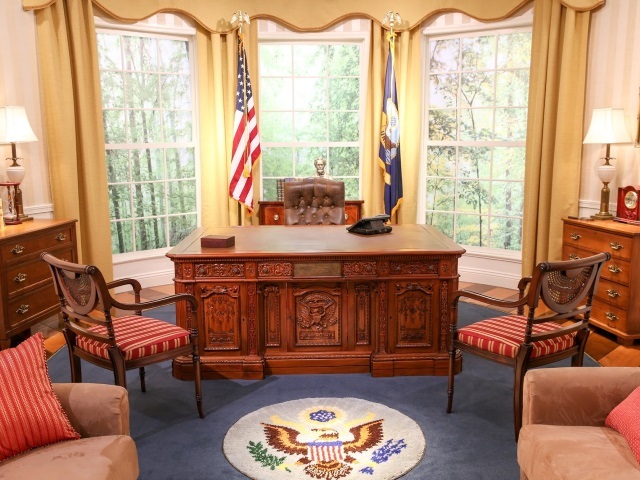 Readers: Are you ready to step into YouTube Spaces’ Oval Office?